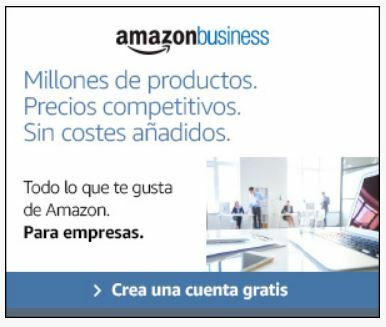 Amazon Business is a new service created by Amazon.es to satisfy the purchase needs of any kind of company. By registering for free you can join more than one million business users who enjoy the benefits of this service, saving time and money, discovering millions of products at competitive prices. A large selection of products: You will have access to a wide variety of categories and millions of products. With detailed product information, images, videos and customer opinions that will help you make your purchase decision. Really competitive prices: Dynamic offers in a large selection of products with access to multiple suppliers competing to offer you the best price. Prime Subscription: You can enjoy your shipping benefits and priority access by integrating Prime, without any additional cost, to your company account. Free shipping: You will receive your products in a very short time and free of charge on orders from € 29 that meet the requirements. Prices excluded from VAT: When you log in with your Amazon Business account you will see the prices with VAT excluded in the product pages. Flexible payment methods: You can share payment methods, including company cards with some users or, if necessary, with all your equipment. Reconciliation: You can access your invoices with VAT with detailed items to simplify the accounting of your account. 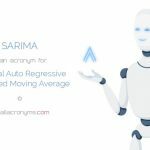 Catalog management: You can specify products and preferred sellers, restrict certain categories of products and activate alerts to comply with the purchasing policies of your company. 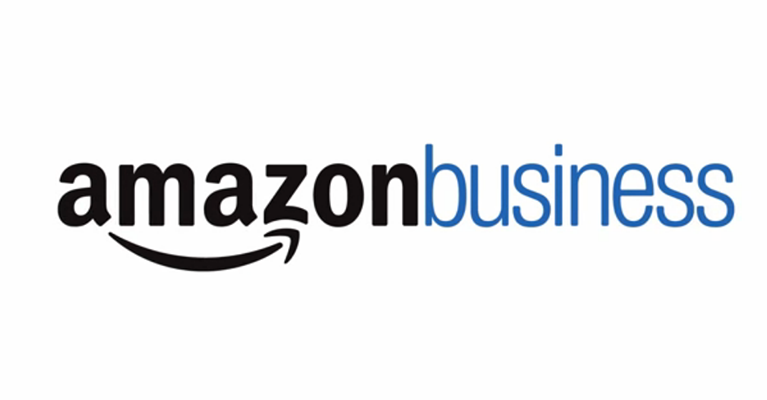 Multi-User: With Amazon Business it’s easy and quick to add multiple users to your account. In each one you can customize the order conditions, establish cat limits and, thus, easily manage the purchases of your company. Create Groups: You can provide access to Amazon Business to multiple users and locations thanks to its extensive global logistics network. Business Analytics: You can also track, monitor and analyze the expenses of your company through personalized reports. Analytics includes combinations of filters and columns to optimize account activity, including orders, refunds and refunds. 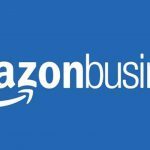 Purchasing systems: You can decide to integrate your purchase systems like Coupa, Ariba, Oracle or others in Amazon Business or operate independently with them. Purchase identification: You can also add your project codes or cost centers to your orders. You can use your purchase order numbers and enable quick reconciliation of invoices. Get detailed items: By purchasing with a registered business card you can access information about your organization and billing details. For many companies, finding suppliers or finding the most convenient product at the best price and with the best payment terms can be a challenge. It ends up being a frustrating task that consumes a lot of time. Amazon Business is the perfect solution to this problem, designed specifically to help save time and money.